Based on the larger 12 m the 11 m is developed to be an affordable craft with small environmental footprint. 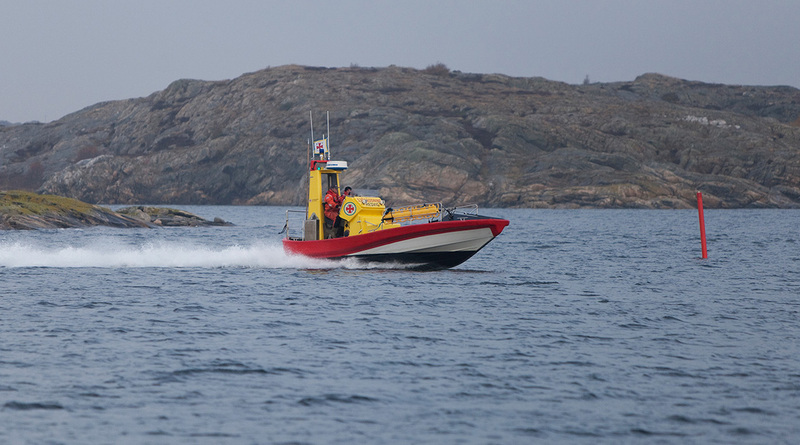 The prototype boat for the class is funded by a lottery and is hence called the “Postkodlotteri class”. The hull is equipped with a ballast tank that is filled under 8 knots. The tank is automatically emptied at higher speeds. This gives wanted stability at when lying still and at low ship speeds and also better fuel economy and lower waves at transit and top speeds. 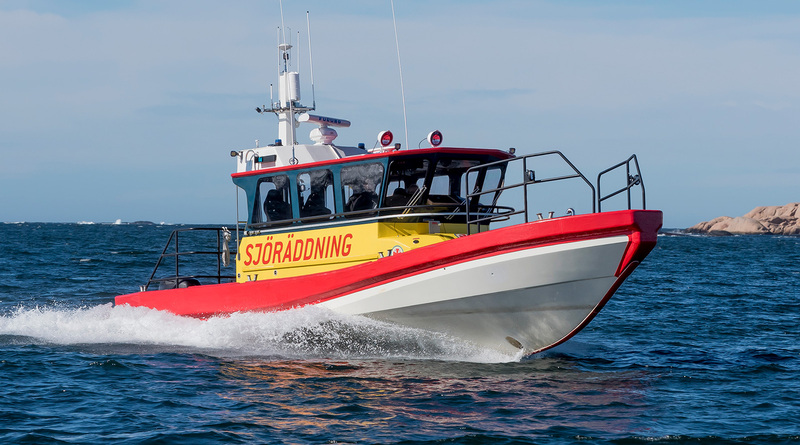 In collaboration with the Chalmers University of Technology a study has been made targeting a safer and better working environment for the crew.